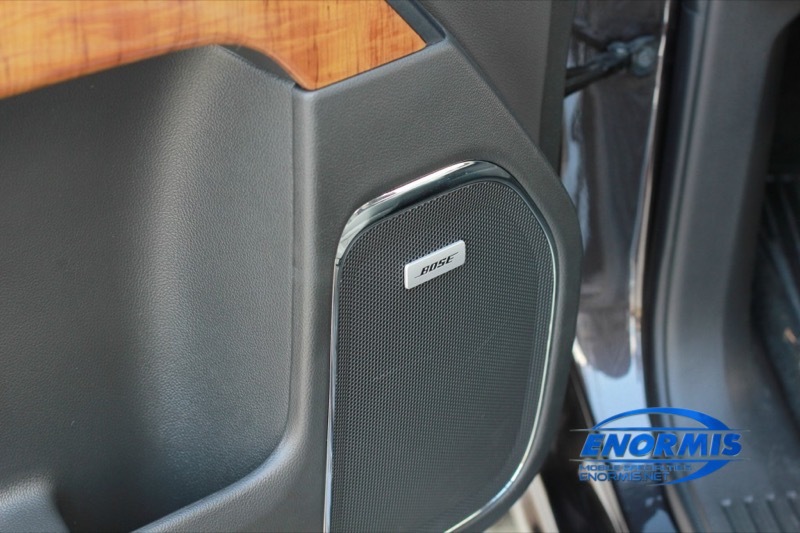 If you are having issues with the premium sound system in your vehicle, call the pros at Enormis Mobile Specialties in Erie. Our team is made up of folks who understand the complexities of modern vehicle electrical systems and are experts at sound system diagnosis. Is a loud screeching sound coming through your speakers? Or maybe a speaker is rattling or vibrating? How about a clicking sound or a CD player that won’t load? Yep, we can fix that. Years ago, a stereo system in your vehicle was a radio in your dash and wiring that connected it to power and your speakers. Things have surely changed over the years. Nowadays, if you are talking to your mechanic and tell him that your factory-installed stereo system is having issues, the tone of his voice will change and he will start backing away from you. The sad reality is that most mechanics don’t understand the complexities of modern premium sound systems, and to be honest, they could care less to learn. A modern vehicle gives most mechanics enough headaches just dealing with the major components, so they have no interest in working on your stereo system. To make matters worse, most service centers just start throwing parts at it, hoping that solves the problem. That won’t happen here at Enormis. Our team will diagnose the problem properly the first time, saving you precious labor dollars. Since we don’t throw parts at a problem, but rather diagnose it, you will save money on the parts as well. 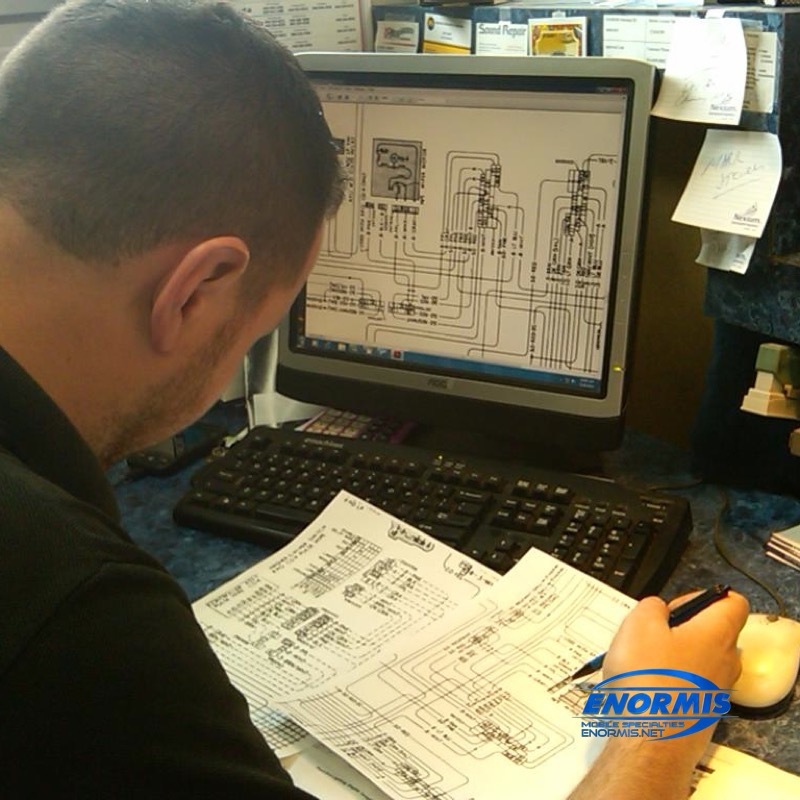 The team at Enormis has diagnostic and programming capabilities that are on a par with car dealers. We have GM, Ford, Chrysler, Dodge and Jeep dealer-level computers. That means we can program and diagnose premium sound systems using the same technology as a dealer or even a manufacturer. Our company is an Alldata repair facility, so all the diagrams and schematics we will ever need are available to us. MECP stands for Mobile Electronics Certification Program and it is the most detailed, hardest certification to achieve when it comes to vehicle electronics and wiring. Every technician at Enormis has this certification. Now that you know there is a company that can properly diagnose and repair your premium sound system, why wait? Contact Enormis Mobile Specialties in Erie by clicking HERE or stop by our modern facility today. Our expertly trained staff will have your sound system playing your favorite music again in no time.